Happy Mother's Day and Our New Baby Boy! That's right! We adopted an ADORABLE Miniature Schnauzer puppy yesterday:) My daughter and I drove 18 hours round trip to pick this cutie up and she named him Louie. We are so excited to have a new member of the family, and we thought the kids were a perfect age to get a puppy that would grow with them. Happy Mother's Day to all of you wonderful mothers out there, and I hope you enjoy the rest of your day! Oh my is he ever cute!!! He is just ADORABLE!!! I can already tell it was well worth the 18 hour drive! ENJOY!!!!!!!!!! Awww...Louie is so adorable! I know your family will give him lots of love! My daughter found her dog on Craig's list and I thought her driving 4 hours one way was a long distance - lol! Wow, 18 hours!? But he was so worth it, huh?! :) He is a cutie!!! Happy (belated) Mother's Day to you too!! Congratulations on your new little addition! He's simply darling! AWWW!!! LOVE LOVE LOVE him Kerri! Congrats on your new addition! he is just the cutest thing ever!! Awwww...he's adorable, your kids will have so much fun with him! Oh he's so cuuuute, Kerri! He is the sweetest thing! Kerri he is so ADORABLE!!! Oh what a sweetie pie. Enjoy the new family member! Wow - what a cutie and what a trip to get him! AWWWW I saw this cutie over at Facebook, how super sweeet and too precious....Enjoy your new addition hun! How cute is your little Louie? You are all going to love having him around. So happy for you all. Always love seeing your cards and reading your stories! What an adorable pup. 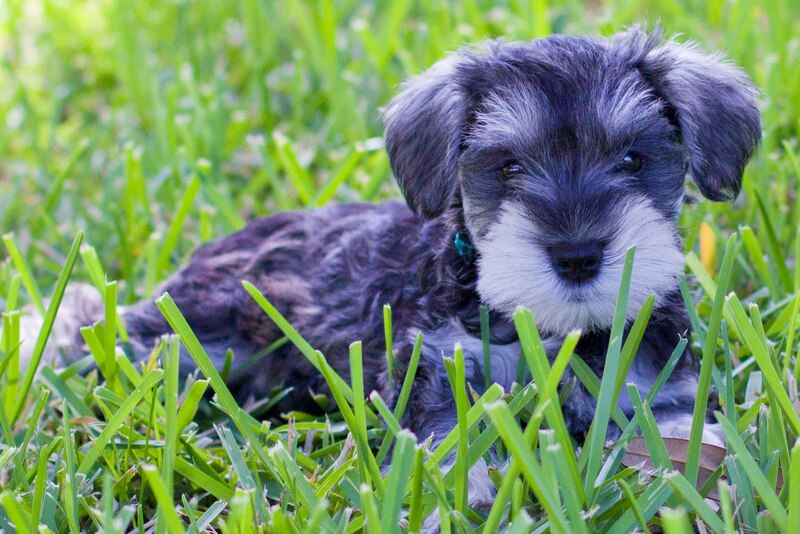 We used to have a min schnauzer named Corky. I can't wait to meet him! He's adorable!